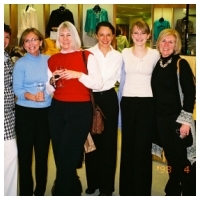 FNMS Member Photos Through the Years! This gallery consists of individual members photos, that show their growth and progression through the years. If you have photo submissions for this gallery please contact DeDe Van Quill at DeDe@fnms.net. Thanks for visiting! 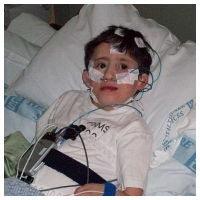 This gallery features before and after photos of various surgical procedures commonly perscribed for individuals with either Nager or Miller Syndrome. 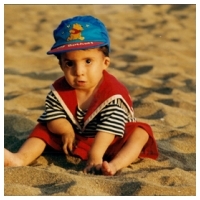 The primary purpose for this gallery is to illustrate photographically the individual results obtained through the different surgeries our members have undergone. FNMS sponsors a family conference every other year. 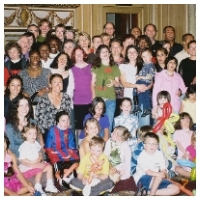 Member families from all over the world attend these conferences to share experiences and make invaluable connections with other families. The conferences feature professional speakers offering insight into medical treatments or inspirational experiences as well as fun and cultural activities that feature the best of that year's host city. 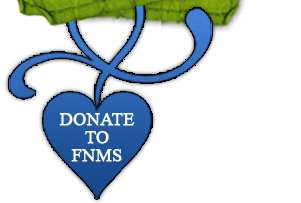 FNMS supporters sponsor events & fundraisers! 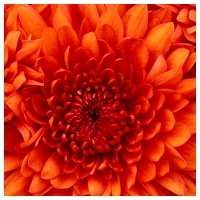 FNMS, has enjoyed the benefit of having a very active group of supporters. Our members sponsor a variety of events to help FNMS continue in its efforts to aid our members as well as the medical and educational communities that serve them. The Barenek family of Marathon, Wisconsin sponsor an annual Ultra Mini Triathalon that has been wildly successful in their community. Our Founder, Margaret Hogan, has sponsored dinner auctions, The Heart of Glenview Event and the Bloomingdales Shopping Event in Chicago as well.